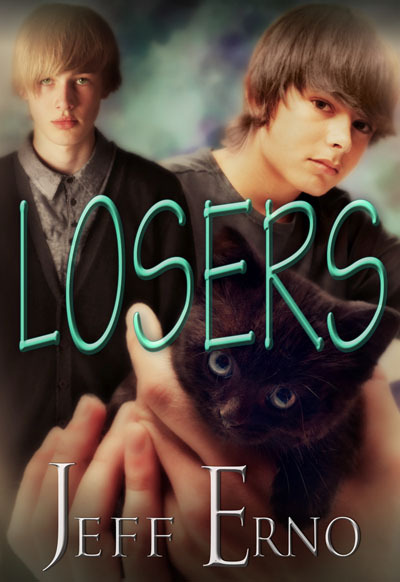 My new ebook, Losers, sounds similar to some of the other stories I've written, but trust me, it has a twist. In Losers, the main character Jacob is a fifteen year old high school freshman, and he's the victim of constant bullying.Jacob and a group of friends decide to start a club at school to fight back against their bullies. Along the way, Jacob receives helpful advice from a stranger named Austin. This new kid at school is mysterious, though, and no one seems to know exactly where he came from. Austin teaches Jacob about forgiveness, self-esteem, and courage. After they share a tender kiss, Jacob realizes he just might be falling in love. Previous post: Are You Bored Yet?